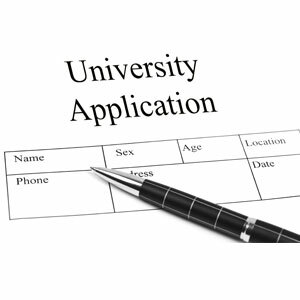 Your college admissions essay, one of the most important essays you will ever write, has to make you stand out from every other person applying to the same college and it has to make the person reading your essay take notice. This is an essay that you want to get right, so you should take advantage of whatever resources there are to help you do just that. "A Learning Booklet: Writing an Admissions Essay" is one such resource that can help you accomplish this task. This booklet presents excellent guidelines for writing an admissions essay including how to respond to questions designed to elicit creative answers, autobiographical answers, and even answers that need to be specific to the university. The booklet also touches upon style issues that are important to keep in mind when writing an admissions essay. "A Learning Booklet: Writing an Admissions Essay" is an excellent overview of the admissions essay writing process and the important points to keep in mind when writing this essay.